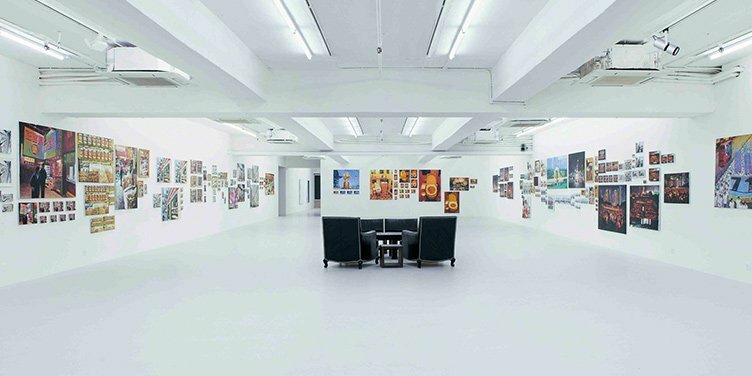 Osage Gallery was originally launched in Kwun Tong, Hong Kong in 2004 and it built rapidly to become one of Asia’s largest commercial gallery groups. Osage also has become well known in the art world for its uncompromising support for the most challenging and critically thought-provoking contemporary art. 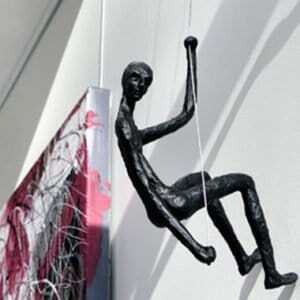 The aim of the gallery is to promote emerging and mid-career local artists, you can find some cracking exhibitions at this gallery, such as works from Wilson Shieh, Au Hoi-lam and Leung Mee-ping. 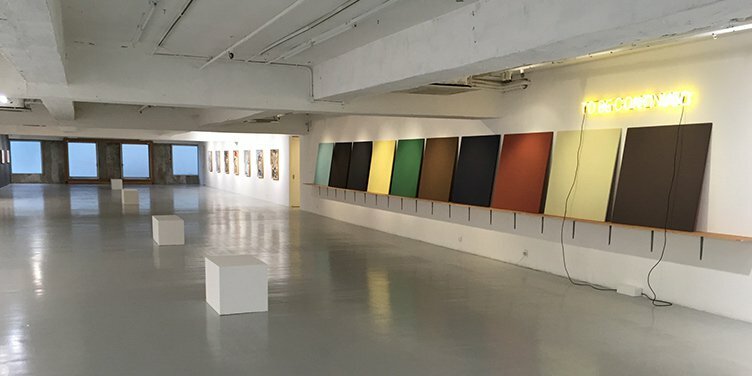 In addition, Osage Gallery Group now has branched their gallery in Beihuqu (inside Chaoyang Wine Factory), Beijing and Xuhui District, Shanghai.